Check us out at www.bridemovement.com! 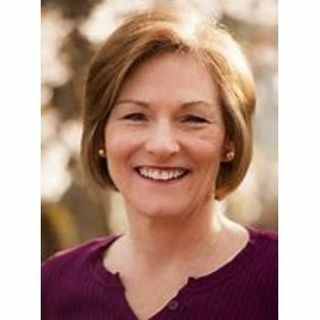 Kay Tolman is the Founder and President of Restoration Gateway Ministries in Portland, Oregon. She has a Master of Christian Counseling degree and specializes in training ministers to effectively serve those in severe trauma recovery. She has developed biblically based methods for healing the broken heart, DID integration and mind control deprogramming, as well as advanced deliverance strategies specific to occultism and witchcraft. She join Dan Duval to ... See More discuss her personal testimony. She weaves in keen insights into the healing journey and offers a message of faith and hope to the broken. This is a powerful program you will not want to miss. You can find Kay at www.rgmconnect.com.